-Visit birdroadautosales.com for 100 plus pictures, or call 305-260-5552 for more information on this or any of our vehicles. Visit Bird Road Auto Sales online at www.birdroadautosales.com to see more pictures of this vehicle or call us at 305-260-5552 today to schedule your test drive. 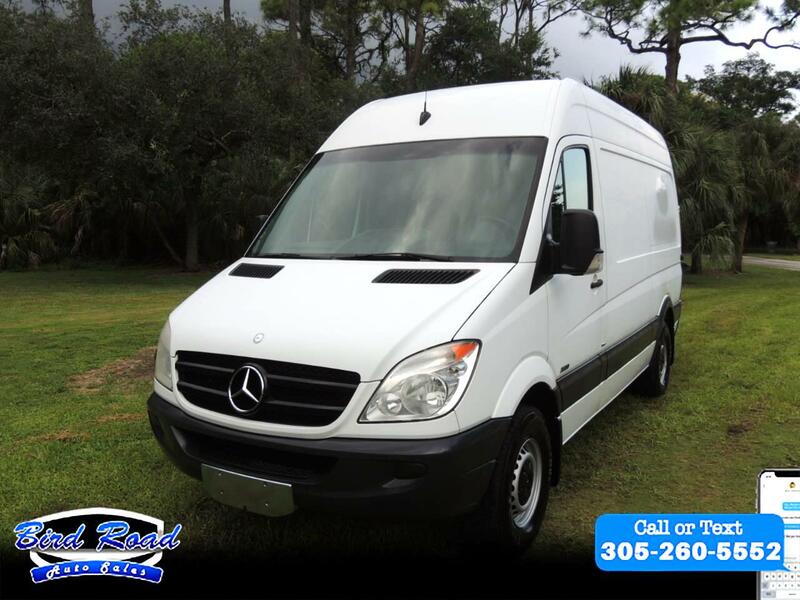 Message: Thought you might be interested in this 2013 Mercedes-Benz Sprinter.